Kindtray is an original company that provides a variety of custom style trays for any function! 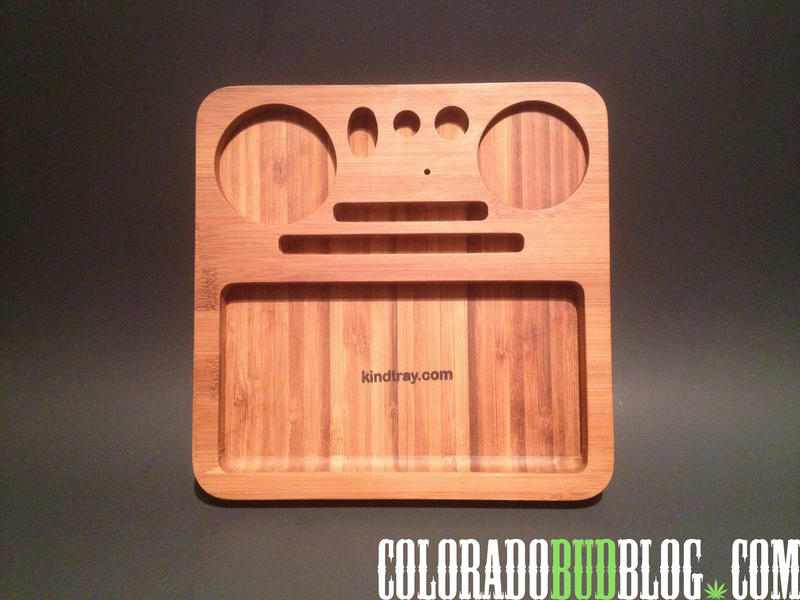 Today we are going to be showing you the Rolling Tray from KindTray. This bad boy is perfectly designed for the flower smoker, with class in mind. Located Behind the tray area, there are Two grooves that can house rolling papers, both king size and standard size. The Cut outs on the back corners can hold your standard grinder, and a little jar or med safe container. In between the rear corners have a Bic lighter holder, and a 14mm bowl and 18mm bowl holder. Directly below those convenient holders, there is a small hole which I like to house my Happy Daddy scrape tool. Be sure to check them out and get your products in, and on some proper gear. 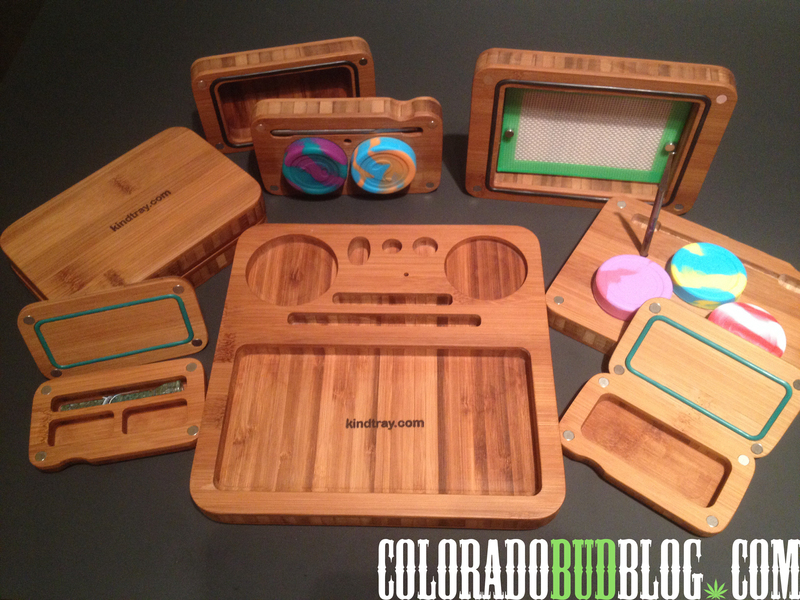 Keep your Eyes peeled for more great products from Kindtray, We still have a lot of great stuff to show you.